Avocados From Mexico (AFM) unveiled its debut Super Bowl advert during the game yesterday, becoming the first fresh produce brand to do so. The advert features former NFL players Jerry Rice and Doug Flutie. The brand also held a competition on Twitter, using the hashtag #FirstDraftEver, awarding prizes to Twitter users who engaged with the video and social content following the first showing of the advert. 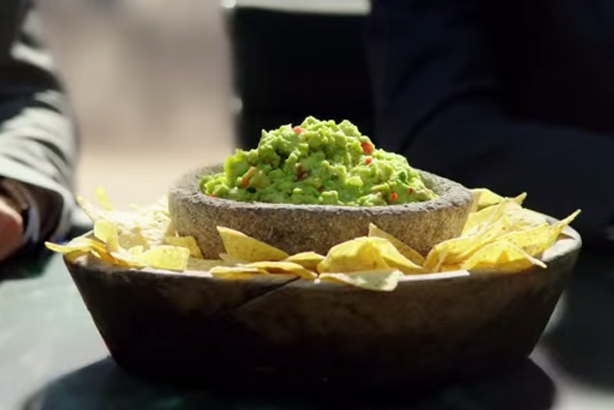 The campaign ties in with guacamole being a popular snack for consumers on game day. Last year, January was the brand’s biggest month when 31 million kilograms of avocados were consumed in the US, which the brand attributes to guacamole consumption during the end for the football season, including the Super Bowl.